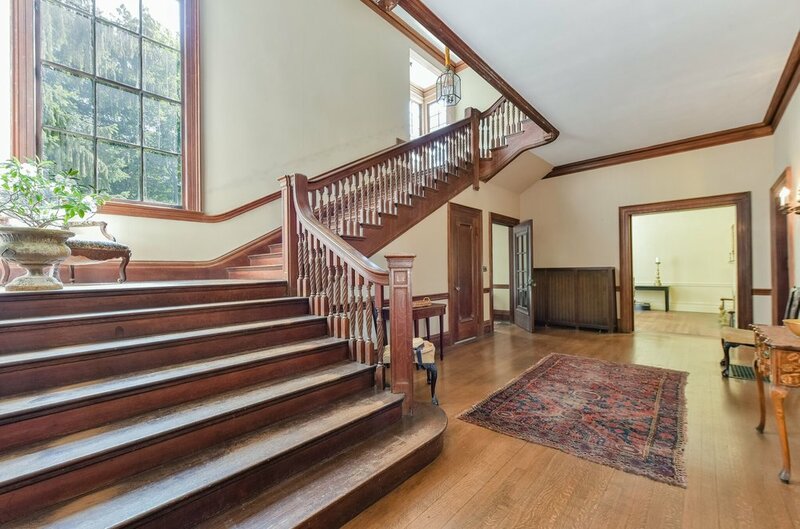 Grand 1895 Classical Revival, one of the great properties on a private road in the prestigious estate area of Old Chestnut Hill. 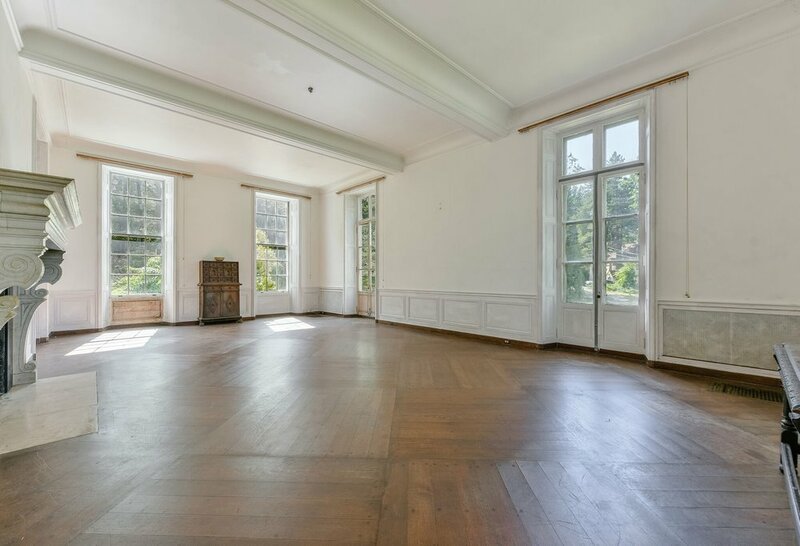 This magnificent high-ceilinged residence with carriage house is replete with original details, woodwork and craftsmanship that cannot be found today at any price. Stunning great room with pegged parquet floor, French doors and dramatic Italian marble fireplace. 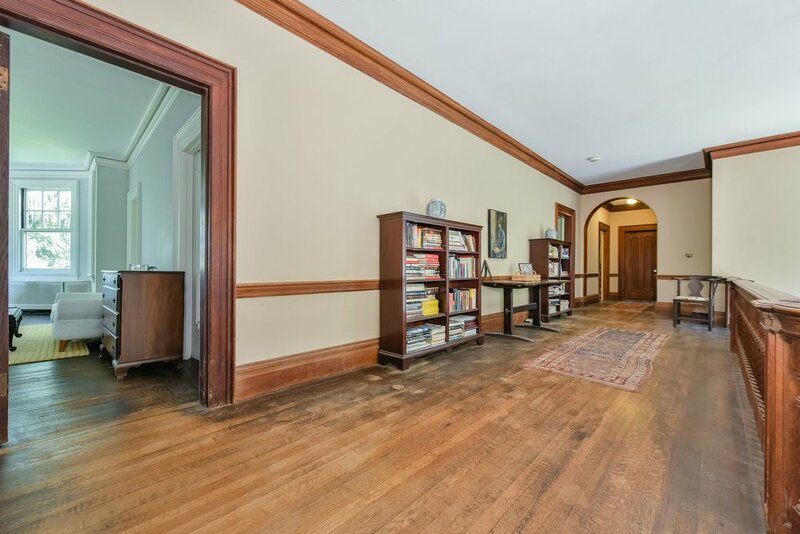 Formal mahogany paneled library with fireplace. Formal paneled dining room with French doors and marble fireplace. Music room includes marble fireplace. 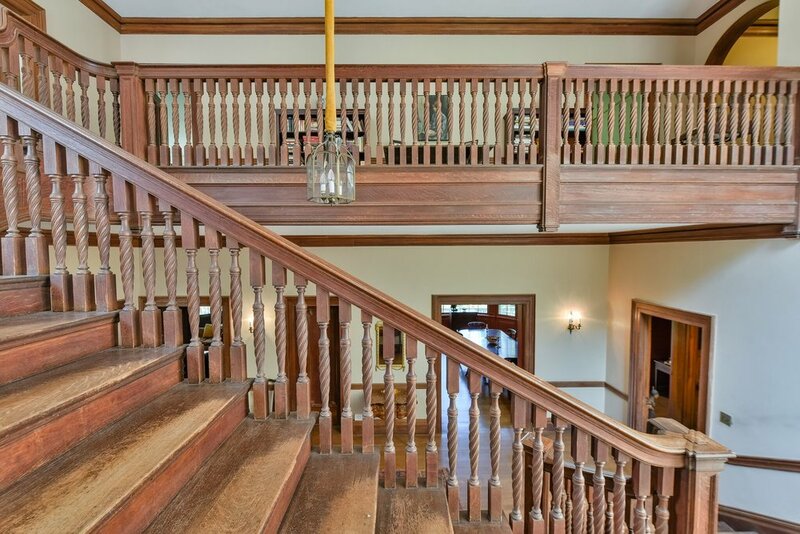 Large foyer marked by grand staircase. Exceptionally large butler's pantry. 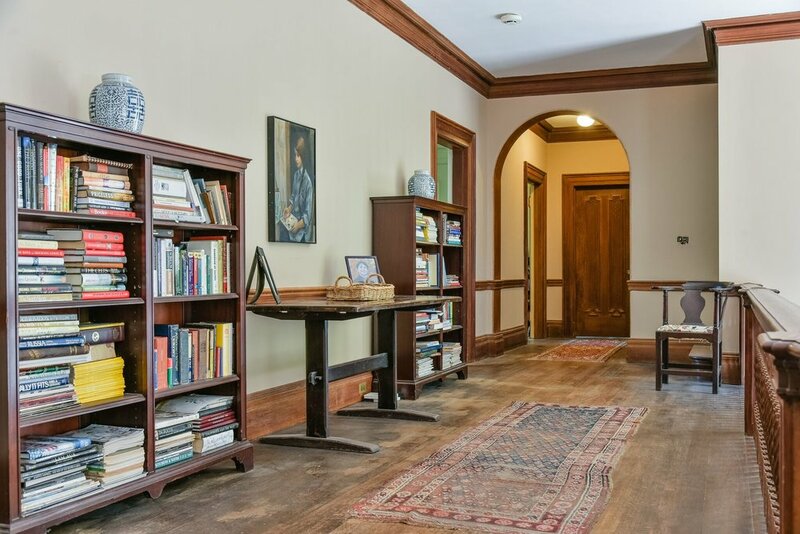 Second and third floors include 8 bedrooms and a laundry room allowing for versatile use of space. Over an acre of lush and mature grounds and trees. 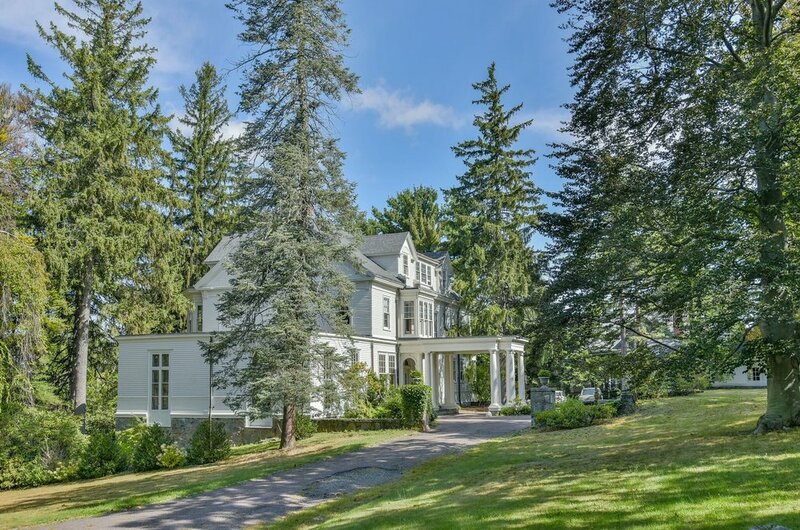 Imagine finding an estate of comparable privacy and beauty within a few miles of Cambridge and Boston as well as close proximity to medical centers and innovative districts.